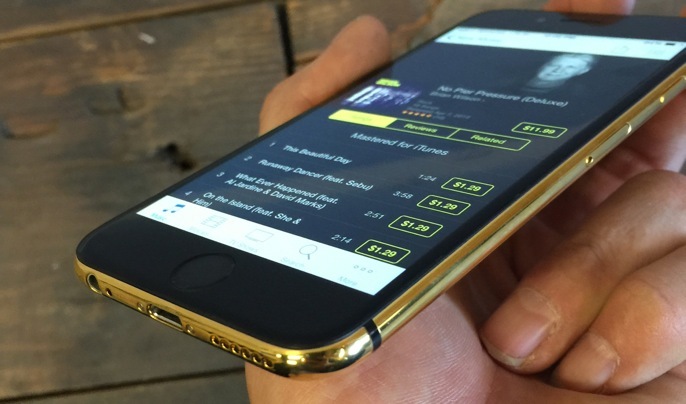 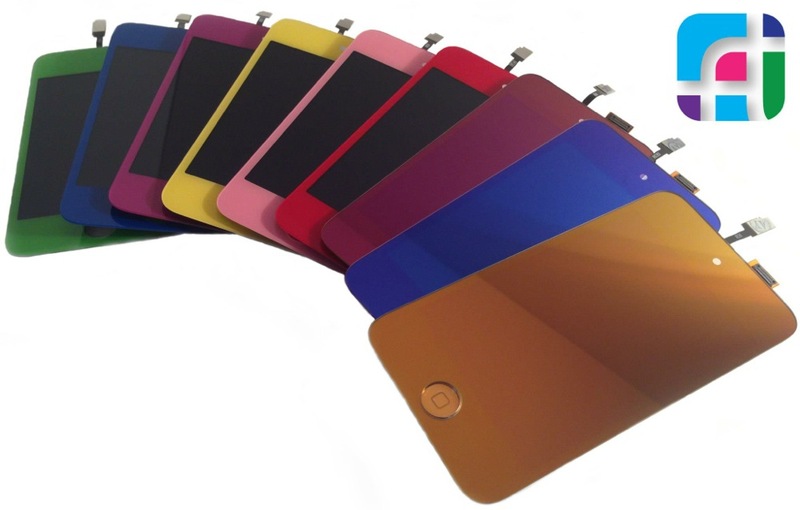 There are an incredible amount of options available for customizing your iPhone – colors, prints, and different finishes can be combined to create a truly custom device just as unique as you are. 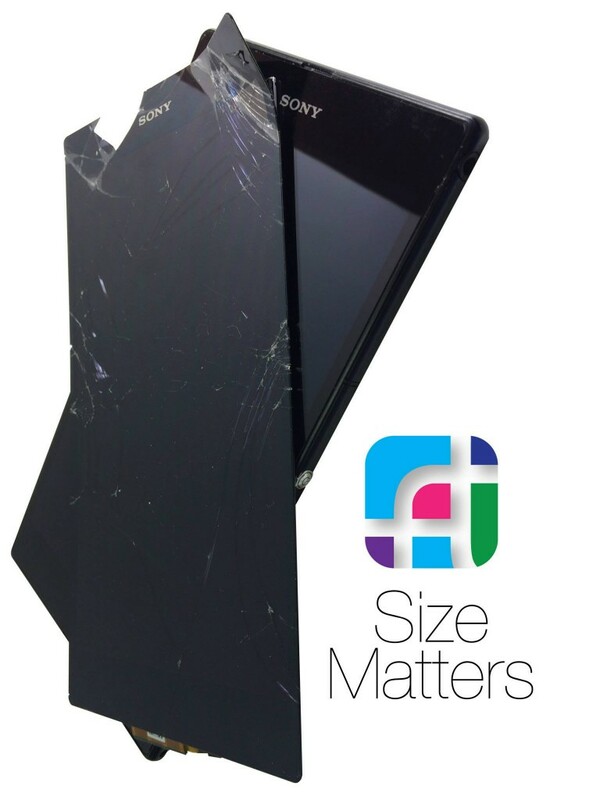 Mirrored colored screens, rear casings, home buttons, we have an endless supply of quality replacement parts for you to choose from. 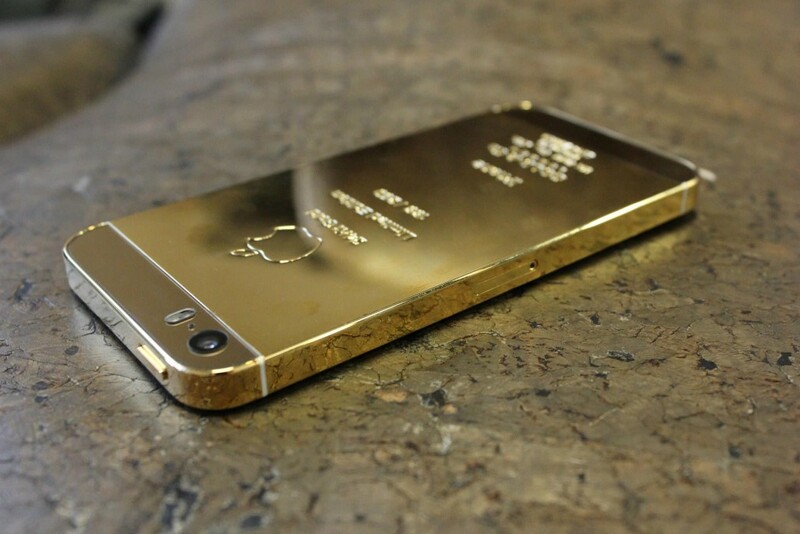 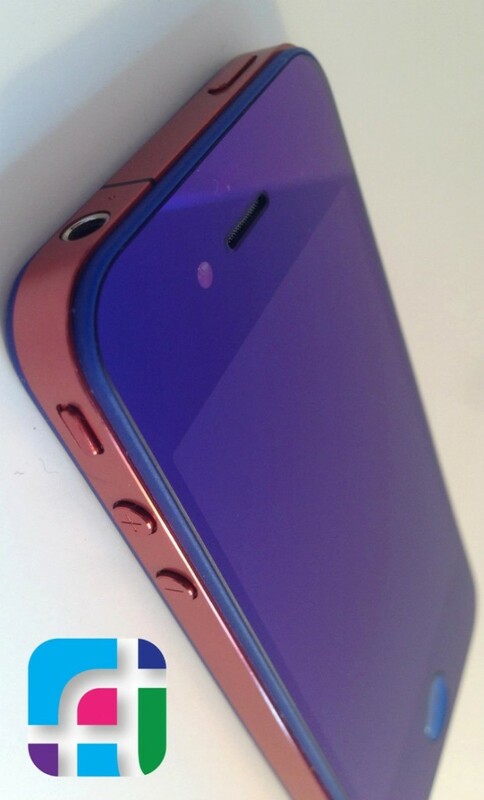 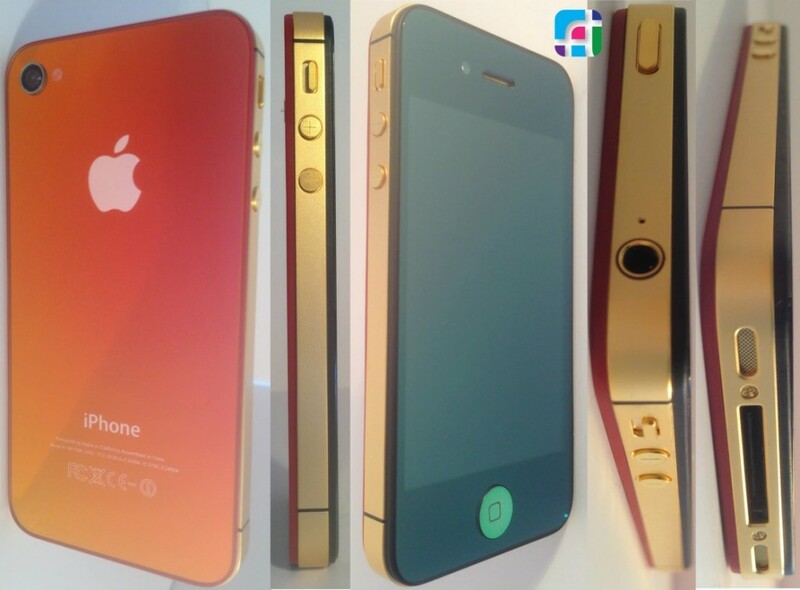 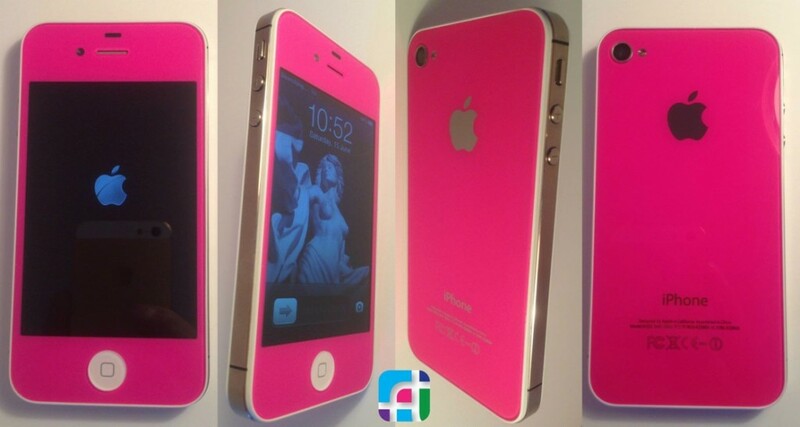 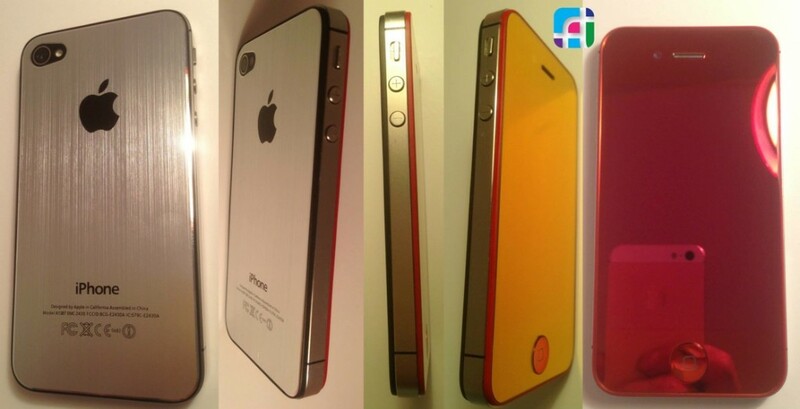 iPhone4 and 4s Mirrored Kits, can be installed for you in about 30 minutes. 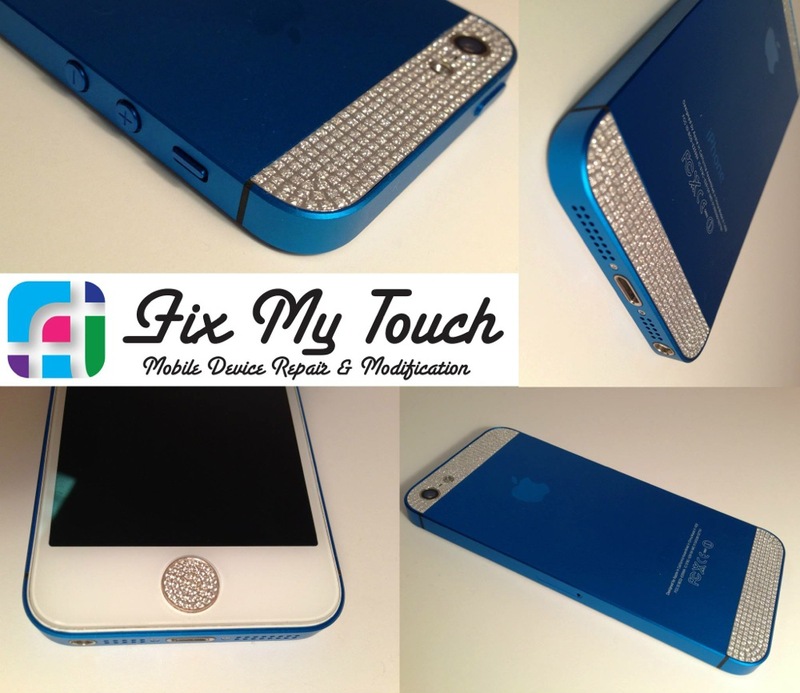 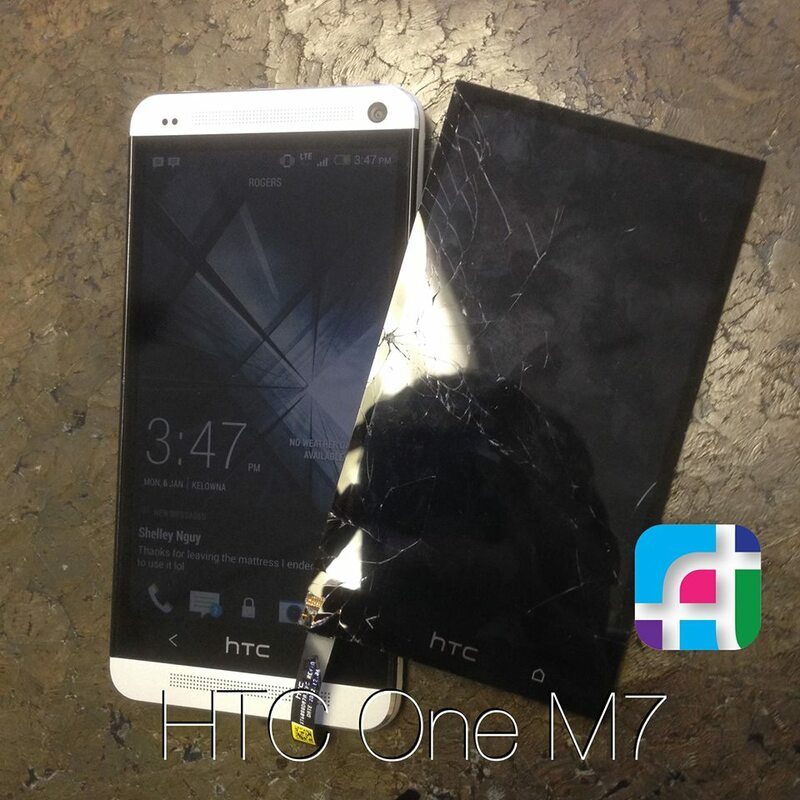 These kits include replacement of your LCD, Digitizer, front glass, rear glass, and a matching home button. 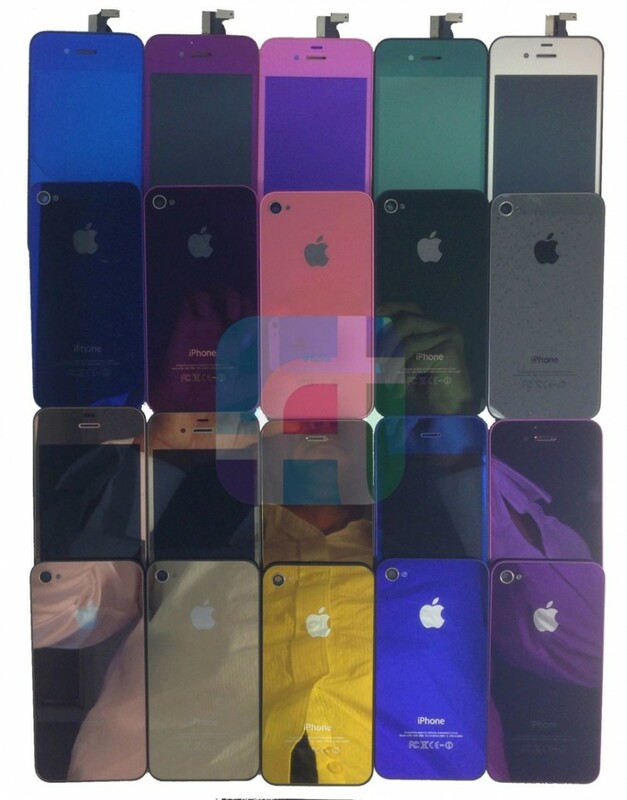 If your phone has a broke screen, why just replace it when there are about 30 different options to colour your iPhone. 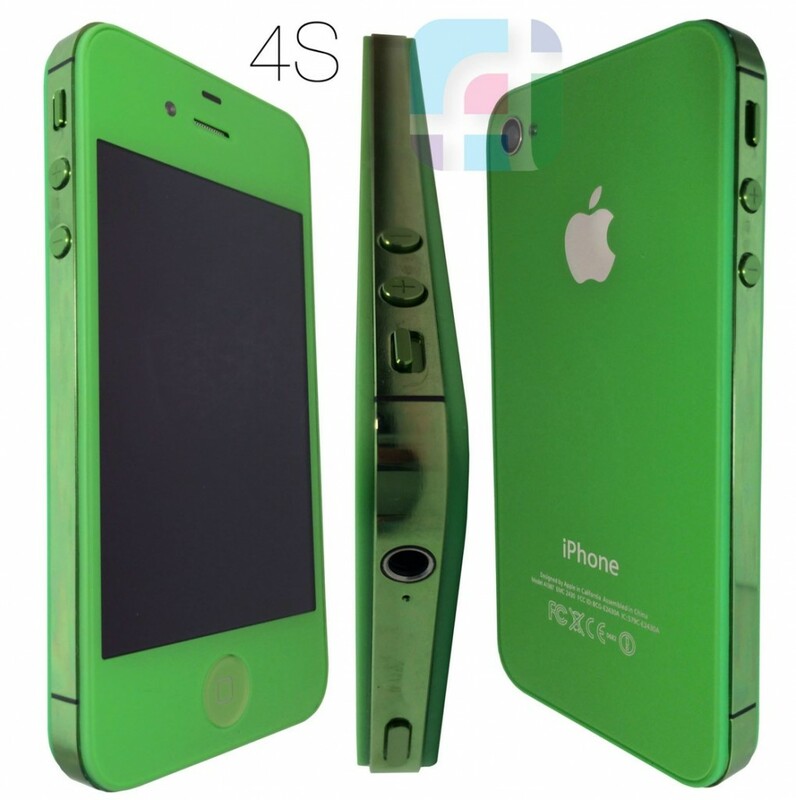 For detailed information on our current stock please contact us directly.